Hands down, my favorite museum in Cairo. 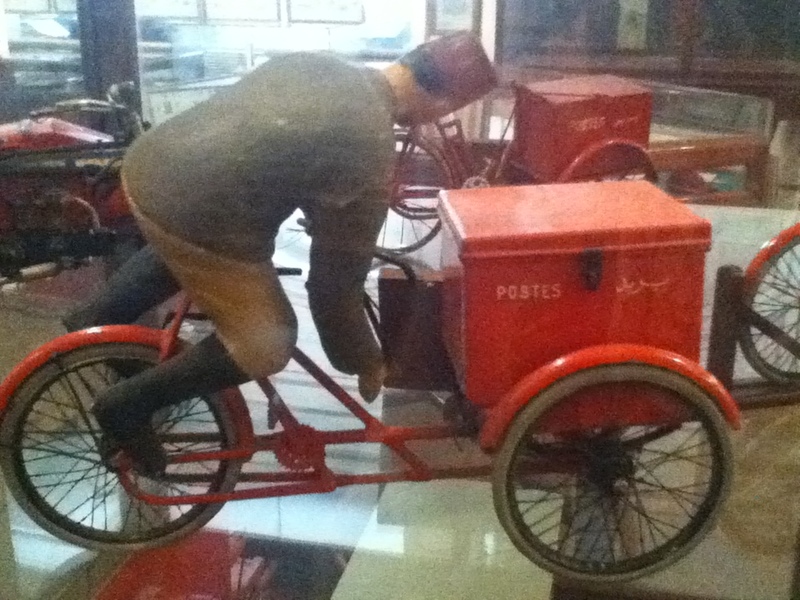 Located in the main Post Office Building in Ataba, this museum chronicles not only the history of the Egyptian Post, but also the history of postal traditions from around the world. Walk through the hall of stamps to the main gallery and you’ll discover that India was the first place to have mail, which was sent down the river in coconuts. Egyptians, however, were able to expand their mail routes from rivers to anywhere with their trusty carrier pigeons. 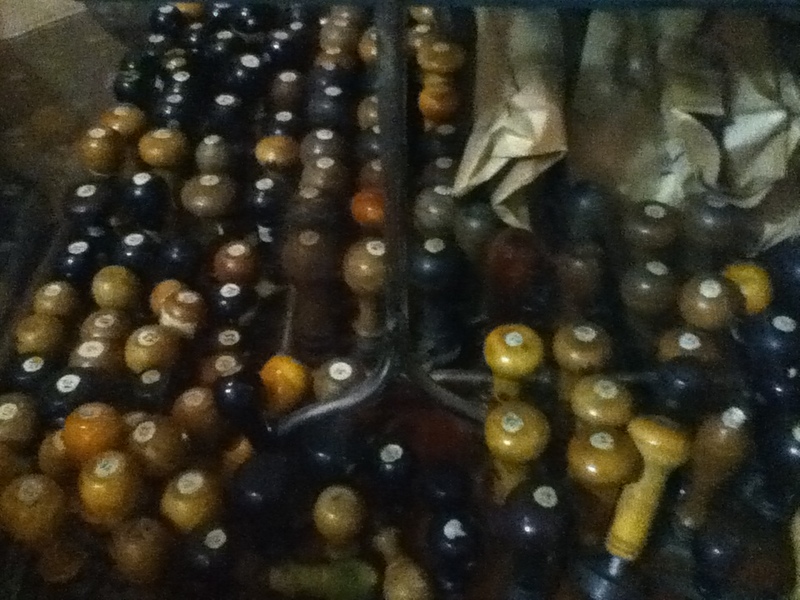 You’ll also see old Egyptian Postal uniforms, models of trains (YES!) 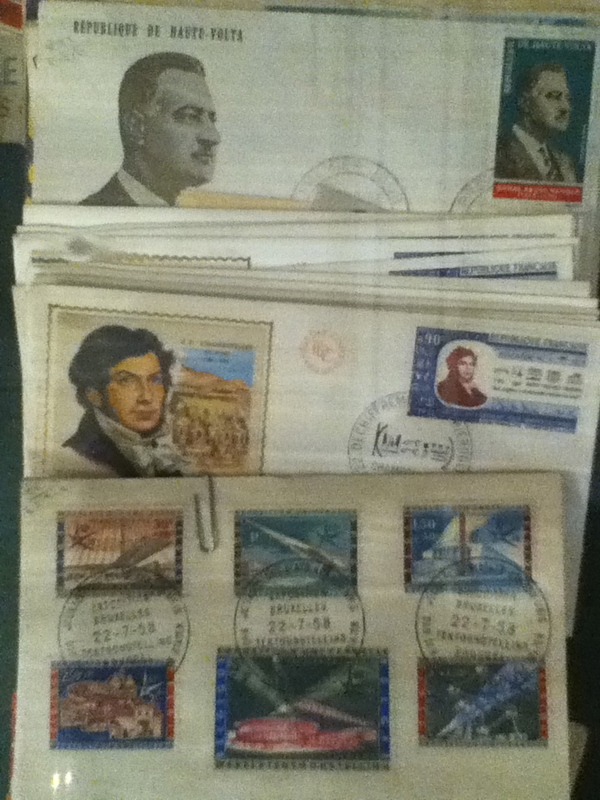 and planes that once carried mail, old leather mail bags, and a mosaic of stamps depicting the Sphinx.